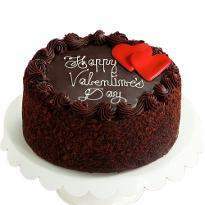 A special occasion needs a special cake and Valentine is such a special occasion. 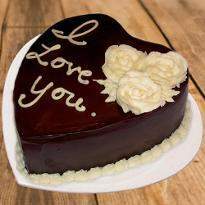 Winni offers you a wide variety of Valentine Day cakes from which you can choose your favorite one and get it delivered anywhere in Amritsar. 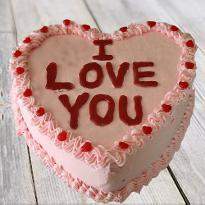 With the fast online Valentine's Day cake delivery in Amritsar, surprise your lover and make the day a memorable one. 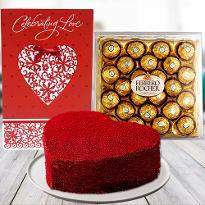 So place your order with Winni and touch the heart of your beloved one on this Valentine Day. 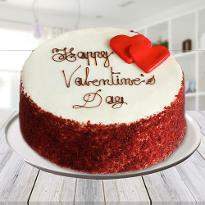 Happiness is enjoying a mouth-watering Valentine’s day cake with special someone! 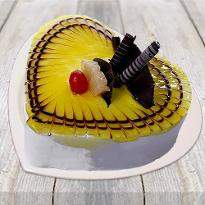 Send Valentine’s day cakes to Amritsar to make Her/Him feel the warmth of your love. 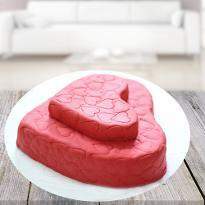 Our online Valentine’s day cake store serves our customers with nothing but Valentine's day cakes of apex quality, baked by the most skilled hands in the town. 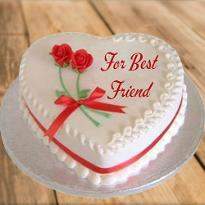 Send Valentine's day cakes to Amritsar from our website and our online Valentine’s day cakes delivery in Amritsar will do the rest. 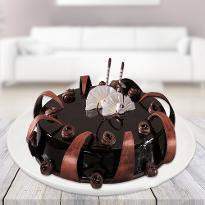 You can opt for the midnight Valentine’s day cake delivery to surprise your special one at midnight. 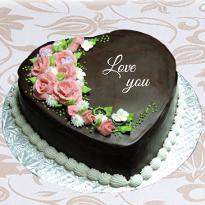 A Valentine’s day gifts in Amritsar along with the cake will make the gifts more romantic. Valentine's day is an essential occasion for Couples. The romantic occasion is specially dedicated for lovers. On this day they express their love by exchanging cakes, flowers and other gifts. This particular day gives us an opportunity to specially celebrate love and let them know that the depth of your love. Winni provides you an opportunity of celebrating this day uniquely. 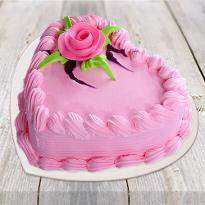 Get Valentine’s day cake delivery in Amritsar on the same day and midnight from our same day delivery service. 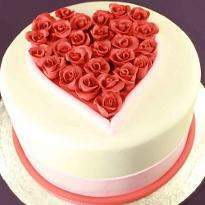 Our delivery team undertakes online Valentine’s day cakes delivery in Amritsar so that it reaches on time. We do not find any city too far or too remote to reach out to make Valentine’s day memorable. 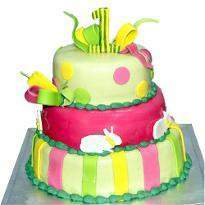 We have a variety of cakes in numerous flavors and designs for every occasion. 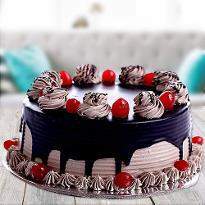 Apart from the common ones like chocolate, vanilla, butterscotch, mango, orange flavored cakes, we have a few exotic cakes like black forest cake, strawberry cake, etc. 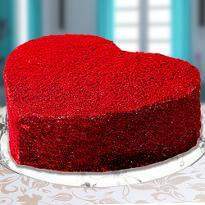 Order your special favorite red velvet cake online for Valentine's day or an assortment of cupcakes in different flavors. 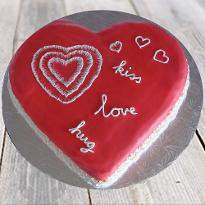 So order Valentine cakes online in Amritsar from our online cake store. 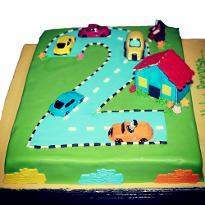 Moreover, you get the opportunity to get your cake delivered to any place in India without having to step out of the house. We do not have to speak about the quality service that we offer as our rating in this category thoroughly explains the top class service that we offer. 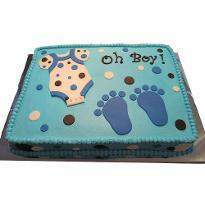 We not only aim in delivering cakes everywhere in Amritsar, but we also offer surprise doorstep delivery of cake to your loved one at 12 o'clock. For this, you do not have to hire us a week back. With facilities like same day delivery, 4 hours delivery, midnight cake delivery, etc., Winni help to make your special one on Valentine’s day an unforgettable memory. 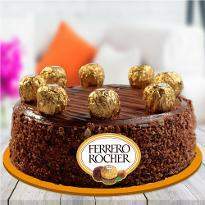 Send cakes to Amritsar with our strong interconnected delivery network which helps us to get the cake delivered in 4 hours of placing the order. Products in this category have been rated 4.9 out of 5 based on 37 reviews.